Lights, camera, action! Peppa Pig returns to the big screen in the UK with Peppa Pig: Festival of Fun, a brand new cinema experience your little piggies will love! Buy your tickets now! 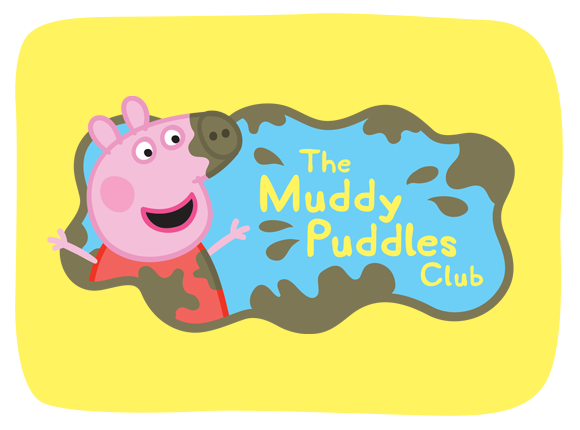 Join thousands and organise a Muddy Puddle Walk with your nursery or family to raise money for Save the Children this spring. Pre-order the BRAND NEW Peppa Pig DVD, The Carnival! 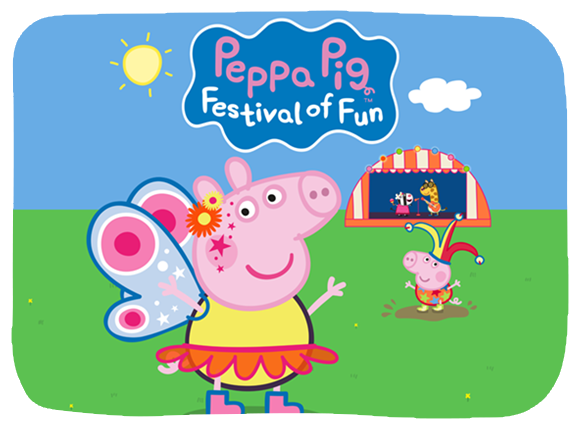 Celebrate with Peppa and her friends as the carnival comes to town. Check out our monthly newsletter! Sign up to recieve exclusive offers, latest news, fun activities and more! Don't worry if you've already registered with us before, just enter your information in the form again to update your details. Looking to get active with your little piggies? 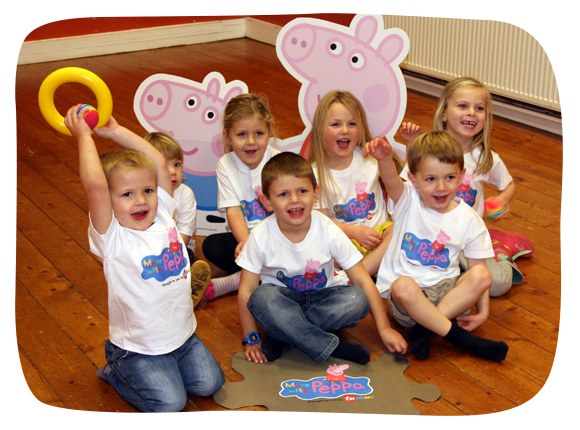 Why not try Move with Peppa, our brand new movement and dance programme for 18 months - 5 year olds.